Ingredients: Fractionated Coconut Oil, Hemp Extract, CBD Isolate. 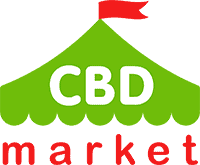 Purchase this product now and earn 38 CBD Thanks! The Lazarus Naturals version of Rick Simpson Oil (10 ml, 1000 mg) is carefully extracted and formulated to bring you a high-quality CBD product at an affordable price point. 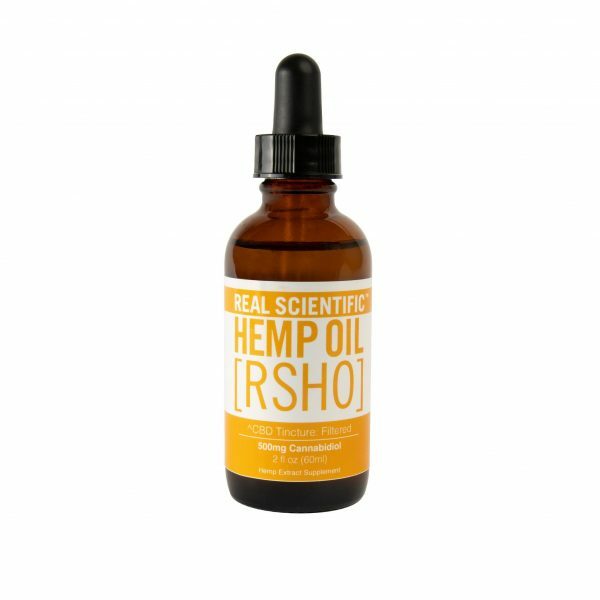 This RSO is made from domestically sourced hemp, and uses a kosher ethanol extraction method. Kosher alcohol provides a very safe extraction method, rather than using dangerous solvents. The kosher alcohol is used to extract the CBD from the plant material. The alcohol is removed by evaporation. Additional terpenes and cannabinoids are used to create a well-rounded product. The CBD RSO is diluted with fractionated coconut oil to achieve the potency of 100 mg of CBD per 1 milliliter of product. 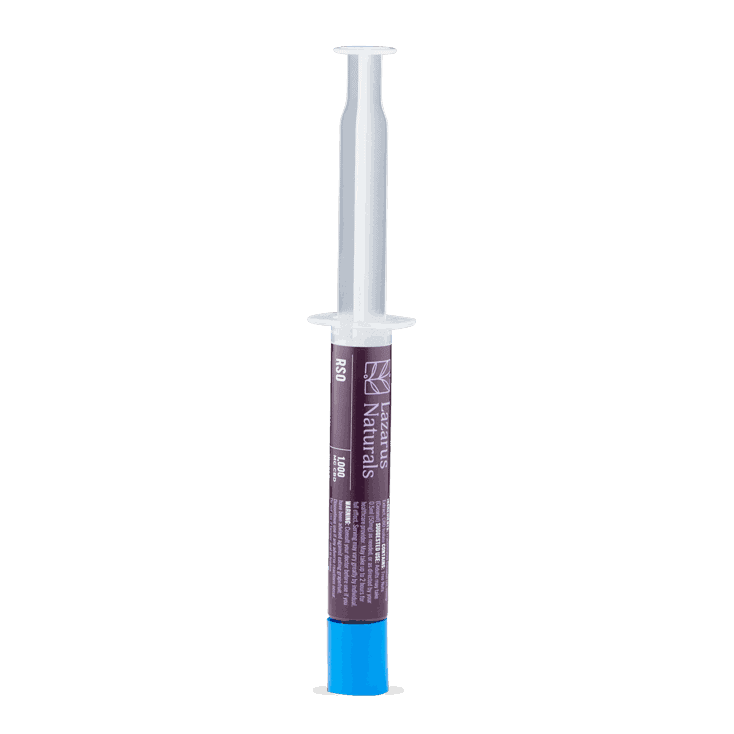 Each dose comes in an easy-to-use syringe. You can mix this product into food for easier administration, or you can take it as is. You can even use it to make your own CBD edible product. Each batch of product is third party tested to ensure potency and consistency.